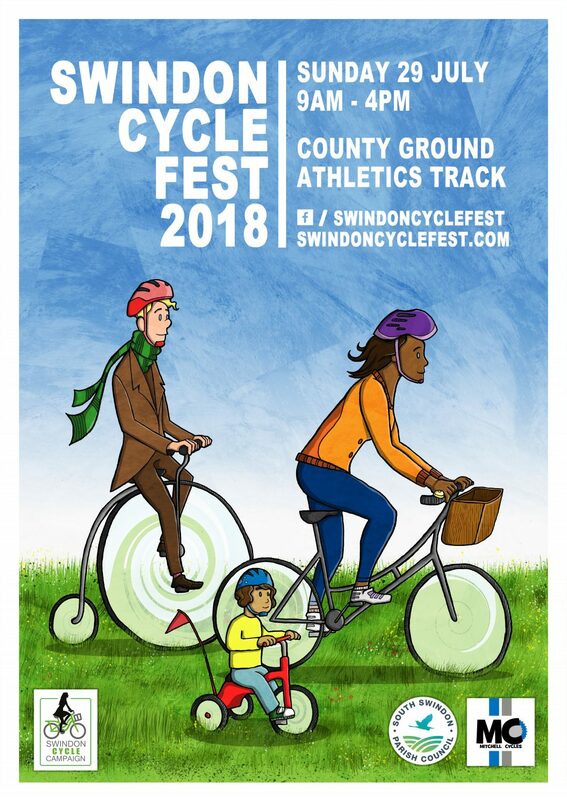 Swindon Cycle Fest is all about showcasing what Swindon has to offer in terms of cycling. Whether you are learning to cycle or are a seasoned pro there is something for you! We’ve got cycling clubs, organisations and bike manufacturers there to fit your needs. Come and try some bikes! We’ve got everything from adapted bikes to cargo bikes to have a go on. Raleigh– Hybrid bikes, folding bikes, choppers, child trailers, tag-alongs etc. Previous Post The Shoretrax MTB course is coming to Swindon Cycle Fest!